Several British universities ended up attempting to recruit more white male students as they essentially became a "minority group" there, The Telegraph reports. 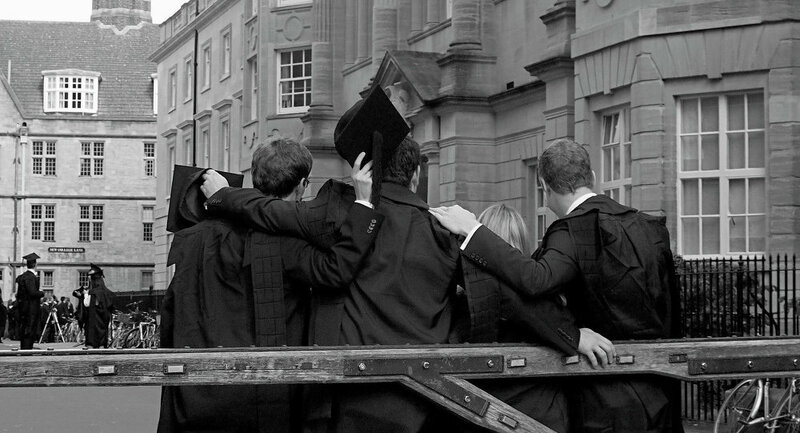 According to the newspaper, Essex and Aston became "Britain’s first non-elite institutions to write the target into their official recruitment plans", while the Higher Education Statistics Agency determined that white British students are in a minority in about "one in ten institutions". "When putting together our report, we were shocked to find so few higher education institutions had these sorts of targets. The problem is so evident and we've continued to go backwards," said Nick Hillman, director of the Higher Education Policy Institute which released "a report on the plight of young men in education". He added that "people oppose this whole agenda — we were told we were wrong to look at gender and should care only about class." The newspaper points out however that university staff "have a mixed reaction to schemes aimed specifically at white boys" due to concerns about possible accusations of racism.